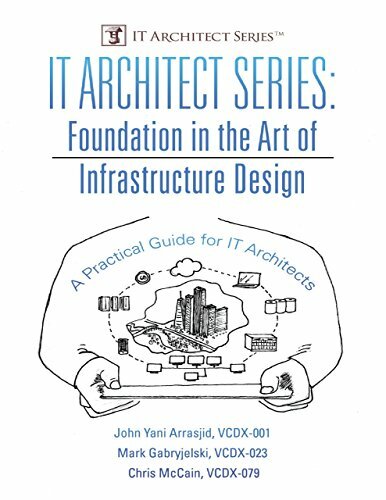 The first book in the IT Architect series helps aspiring & experienced IT infrastructure architects/administrators, and those pursuing infrastructure design certifications, establish a solid foundation in the art of infrastructure design. The three authors hold multiple certifications, including VCDX, and they call upon their combined decades of experience in administration, design, and education in technology to help you plan, design, deploy, and test a full infrastructure design solution. 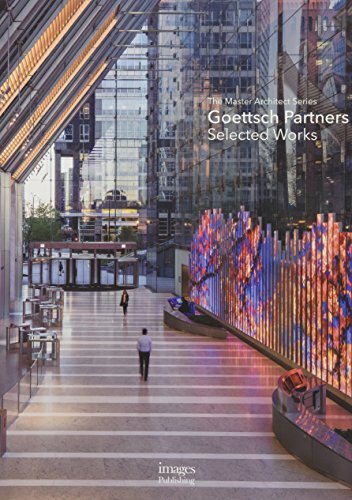 Starting with the methodology behind infrastructure design, they explore the design process through a case study that highlights a company that wants to support datacenter and desktop solutions using virtualization technologies. They provide examples of architecture design, installation, validation, & operations using VMware vSphere and VMware Horizon View and an analysis of the design choices along with alternative options. The book teaches how to develop the design documents and the presentation. Easy reading large numbers on a 1-1/16" wide blade. Blade-GardTM nylon coated blade resists abrasion. 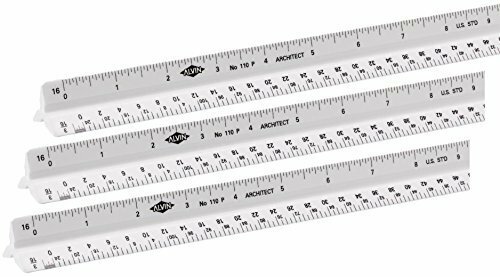 Double duty 2-sided printed 2-color blade. 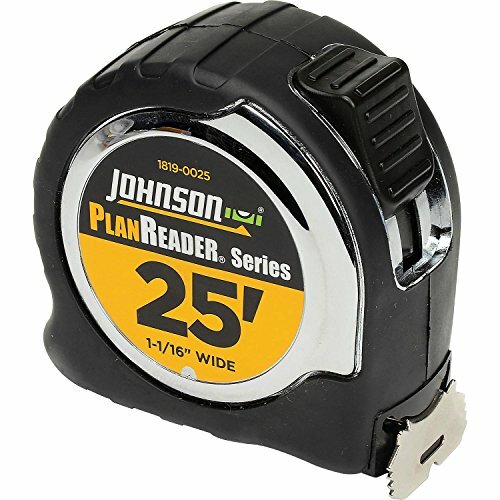 Allows for easy blueprint reading and measuring. Professional-quality scales with a bamboo core, white high-impact plastic laminated faces and tapered edges. Machine Engraved divisions and color-coded furrows. Supplied in hard plastic case. A hilarious, irreverent book about doing your own thing Meet Iggy Peck—creative, independent, and not afraid to express himself! In the spirit of David Shannon’s No, David and Rosemary Wells’s Noisy Nora, Iggy Peck will delight readers looking for irreverent, inspired fun. Iggy has one passion: building. His parents are proud of his fabulous creations, though they’re sometimes surprised by his materials—who could forget the tower he built of dirty diapers? 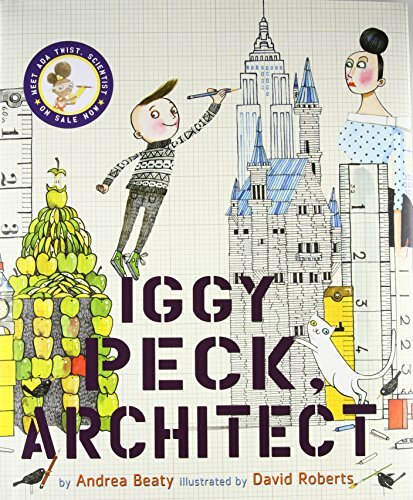 When his second-grade teacher declares her dislike of architecture, Iggy faces a challenge. He loves building too much to give it up! With Andrea Beaty’s irresistible rhyming text and David Roberts’s puckish illustrations, this book will charm creative kids everywhere, and amuse their sometimes bewildered parents. Also from the powerhouse author-illustrator team of Iggy Peck, Architect, is Rosie Revere, Engineer, a charming, witty picture book about believing in yourself and pursuing your passion. Ada Twist, Scientist, the companion picture book featuring the next kid from Iggy Peck's class, is available in September 2016. 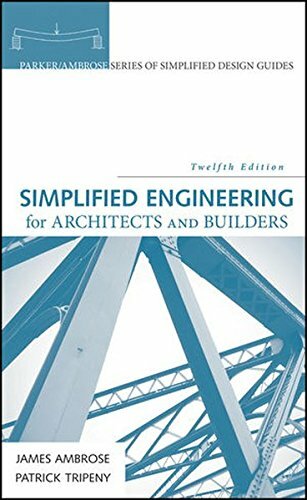 Looking for more Architects Series similar ideas? Try to explore these searches: Non Toxic Dishwasher Detergent, Iron Newel Post, and Hard Candy Sugar Free Butter. 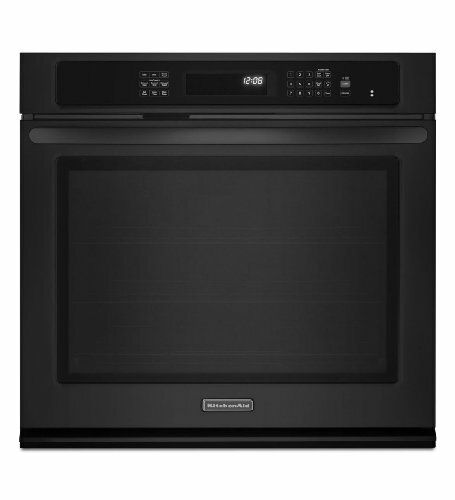 Shopwion.com is the smartest way for comparison shopping: compare prices from most trusted leading online stores for best Architects Series, Cedar Round Patio Table, Potato Stix, Architects Series . 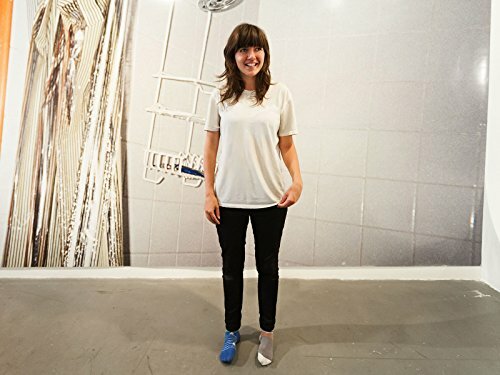 Don't miss this Architects Series today, April 23, 2019 deals, updated daily.